Nisbets Catering Equipment Blog - Industry news, trends, recipes and more! : Wimbledon 2016: How Can It Influence Your Menu? Wimbledon 2016: How Can It Influence Your Menu? The largest tennis tournament in the world is finally upon us. As it gets underway, plan around the Wimbledon timetable and satisfy your sport fans by hosting key matches on the big screen. Compliment your menu with ideas inspired by this most prestigious of sporting events, taking advantage of seasonal treats and keeping those extra seats filled.. Besides serving up high calibre tennis to a massive global audience, Wimbledon is also the largest sporting catering operation in Europe. With a menu that reaches way beyond tea and cakes, how can you benefit from the event and influence your food for the impassioned spectators at your venue? 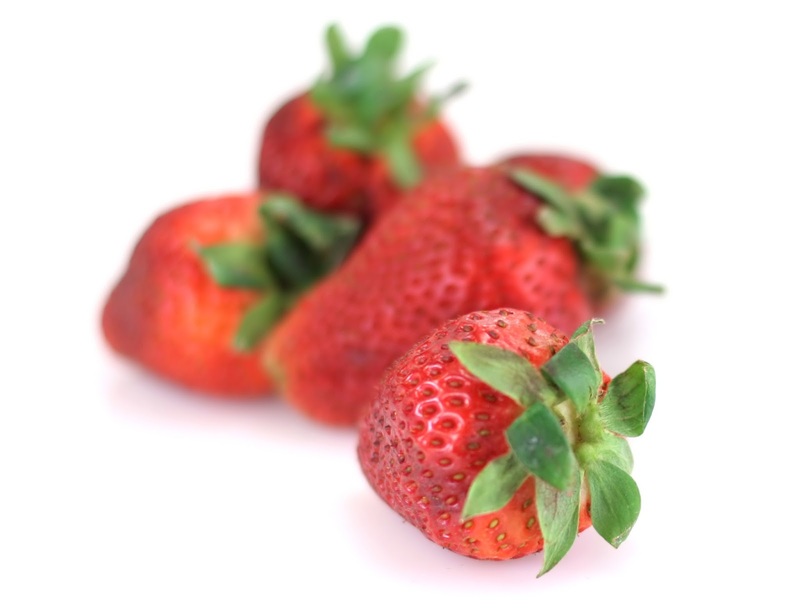 With roughly 112,000 punnets of strawberries sold during the fortnight, we clearly have a soft spot for these fantastic summer fruits. Almost as synonymous with Wimbledon as a 'proper' pint of Guiness in Ireland, fans on Murray mound aren't settled without their portion of Kent's finest and a fresh glass of pimms on the side. What could possibly be more British than tea and coffee? Whether it's 'refreshments', 'tiffin' or 'brew up' our affection for a cuppa is characterised perfectly at Wimbledon at the break of play. Surely no one would fancy walking on to centre court without one? Introduced to England by Anna the Seventh Duchess of Bedford in 1840, afternoon tea traditionally comprised a sumptuous selection of teas, sliced bread, cakes, biscuits and of course, strawberries. Today, the choice respects the traditions of old and incorporates the new: with devonshire scones, Victoria sponge and lemon macaroons among a host of other temptations. Lift your final presentation effortlessly with our extended range of cake boards and boxes and give your food an attractive platform to encourage those extra sales. 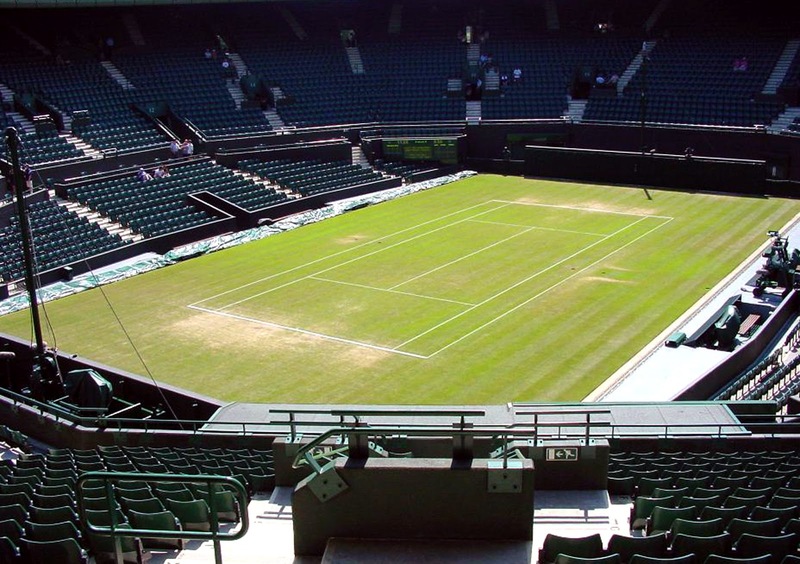 Preparing for Wimbledon or the next local sporting event for your catering business? Our disposable cups and glasses is a good place to start your search, with a newly increased range of stylish and dependable hot cups and cold glasses which are ideal for events such as this. Let your guests take a moment to sit down and soak up the flavours on the menu. 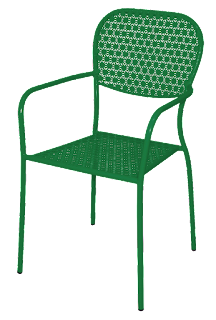 Our outdoor furniture range offers style, comfort and reliability, from green patterned bistro tables to hardwood folding tables and stacking armchairs to match. Create a warm summer atmosphere and encourage your guests to stay for longer with our extensive range of hard wearing furniture. Thanks to the tumultuous British weather, your flat screen is likely to suffer without security from an industrial grade gazebo to shield your guests and equipment from the rain. By investing in a Gazebo, you can also continue to supply food and drink under cover, whilst providing an inviting sanctuary from the drizzle when in inevitably arrives. As the rhubarb and strawberry seasons overlap throughout June, it's the perfect time to create the perfect jam or a scintillating summer crumble. 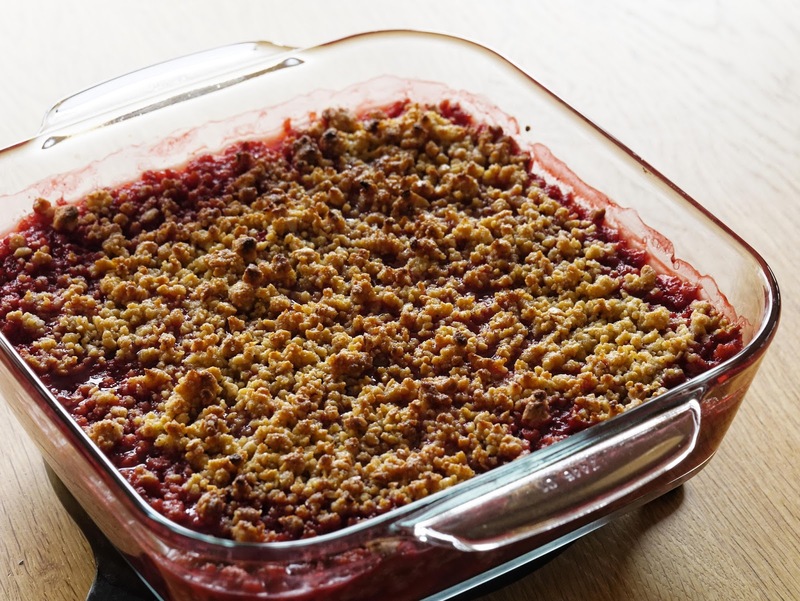 The beauty of this quintessentially English pudding is its simplicity and sharp, distinctive flavour from the rhubarb. 250g of strawberries with hulls removed. Cut the larger ones in half if required. Put your oats, butter, remaining sugar and flour into a food processor and pulse until the mixture comes together. With illustrious frontman Federer looking keen to overcome his injury plagued season and the impressive youngster Dominic Thiem breaking into the top 10 rankings, this year's tournament seems perfectly poised for some thrilling encounters already. Hopefully you'll enjoy the tennis whilst soaking up some of the summer sun during these long evenings. For all caterers, don't forget to check our freshly updated range of consumables, including rippled hot cups, smoothie cups, and biodegradable food packaging. Browse our fresh new lines and latest offers at Nisbets.